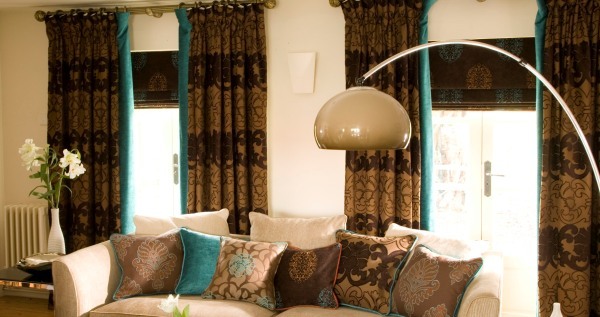 We are a local family business with more than 12 years of experience in the industry. 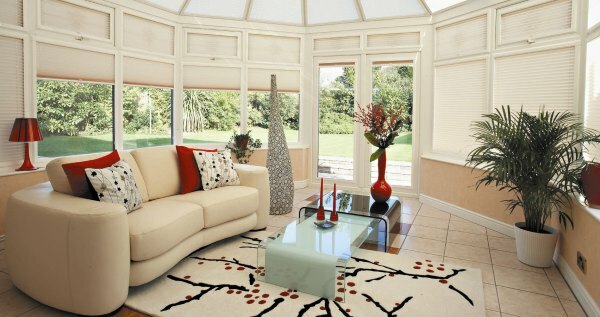 We specialise in conservatories, especially roof blinds, bay windows and curved tracks. 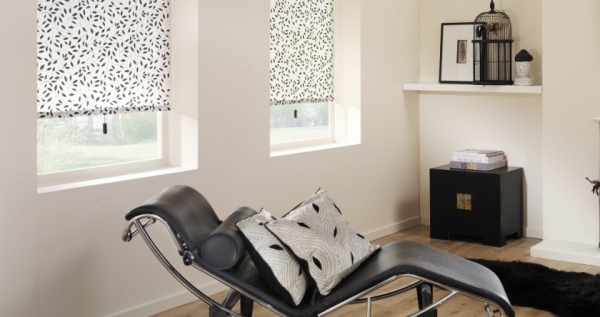 Whilst most leading UK blinds companies offer just a 1 year guarantee, we at Spectrum Blinds are so sure of our quality that we offer a 5 year guarantee on all our products. Take a look at the wide variety of jobs we have done in our gallery, which portfolios a range of our work and is updated regularly. 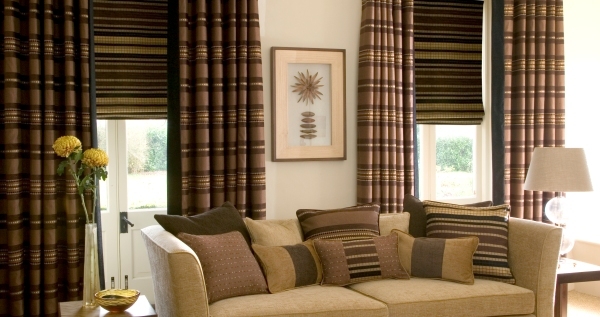 Spectrum Blinds and Curtains takes child safety very seriously when fitting our blinds. That is why we are heavily involved with the “make it safe” and “safety in mind” campaigns. 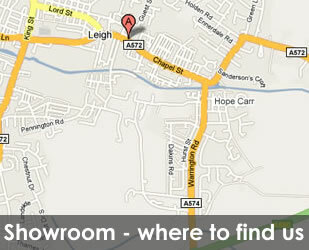 Visit our showroom inside Stones Carpets on Chapel Street in Leigh, just two minutes from Bents Garden Centre. 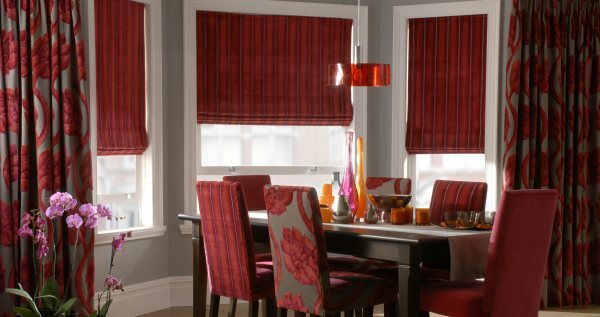 If you've got any questions about your needs or want to get in touch with us for a quote, head over to the contact page.